Plaza de la Constitución, El Boalo. 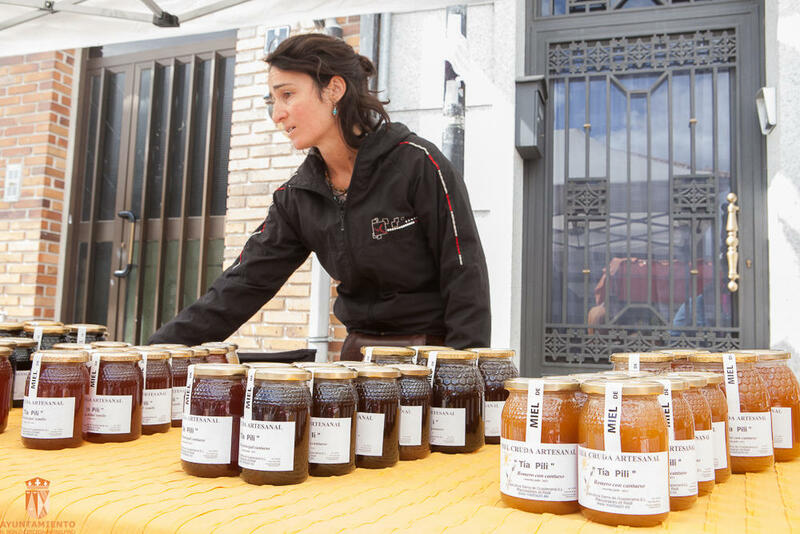 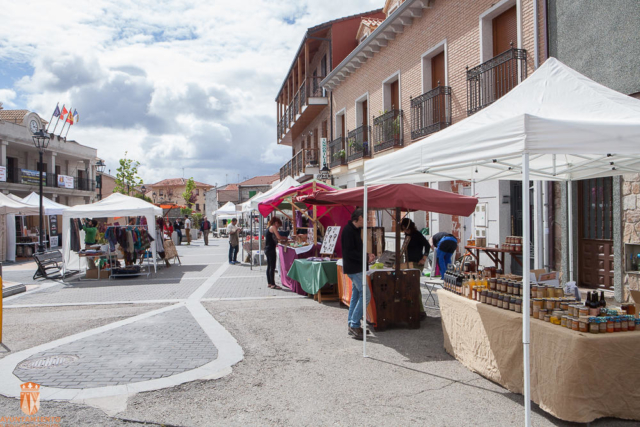 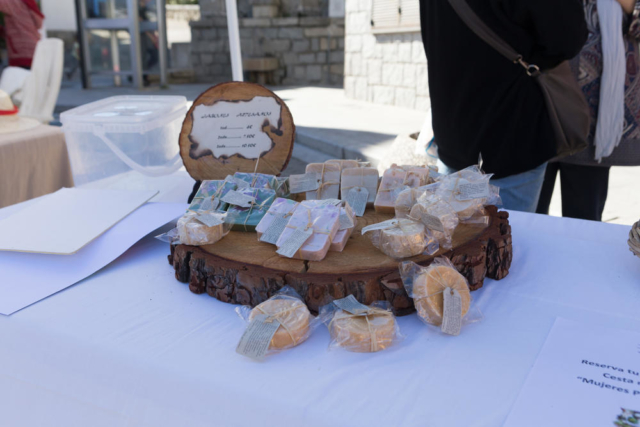 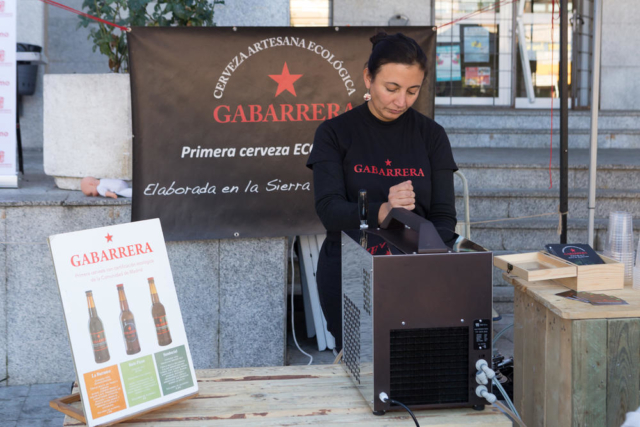 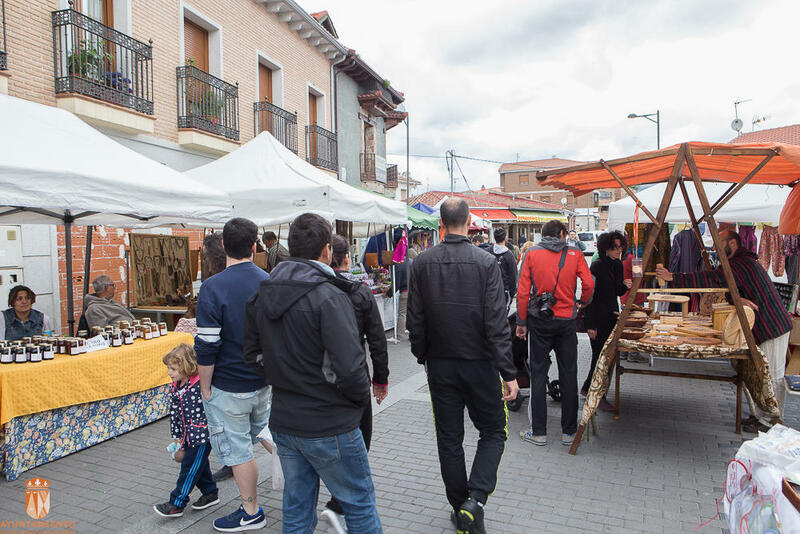 The BCM STREET MARKET is held on the second Sunday of each month in El Boalo square. 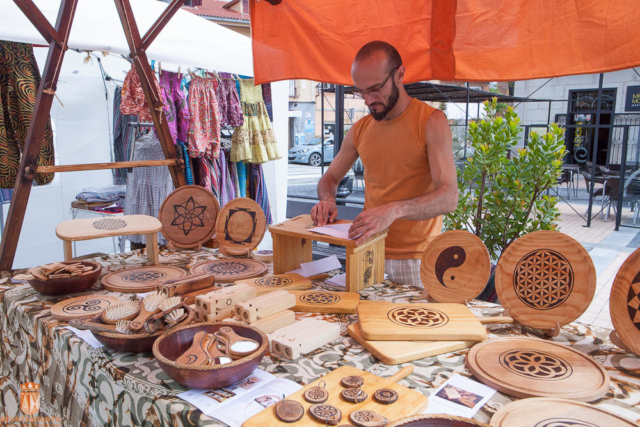 This unique market has attempted to unify handcrafted work with art, fair-trade and ecological products, antiques, and second-hand clothes. 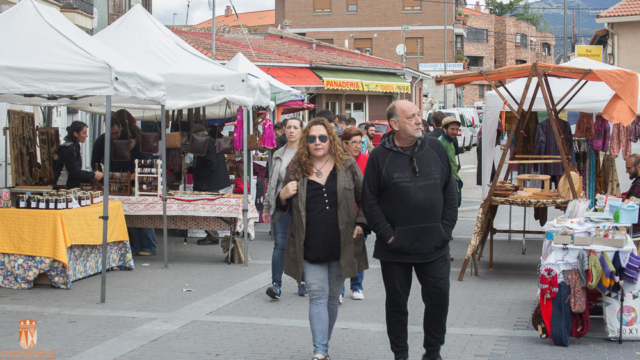 It’s a space filled with unique and thought-provoking pieces, many of which are antiques. 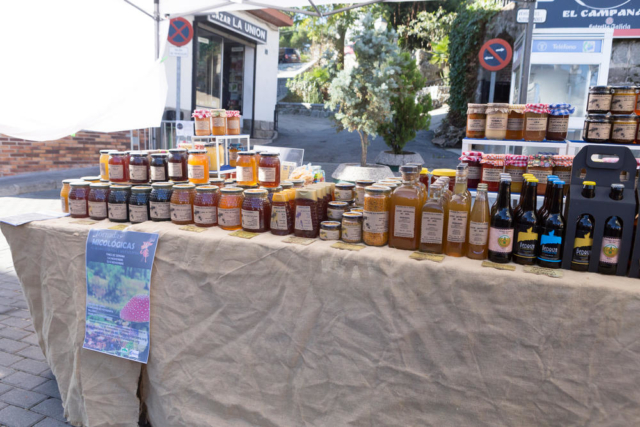 We share and exchange our products and try the local ecological products. 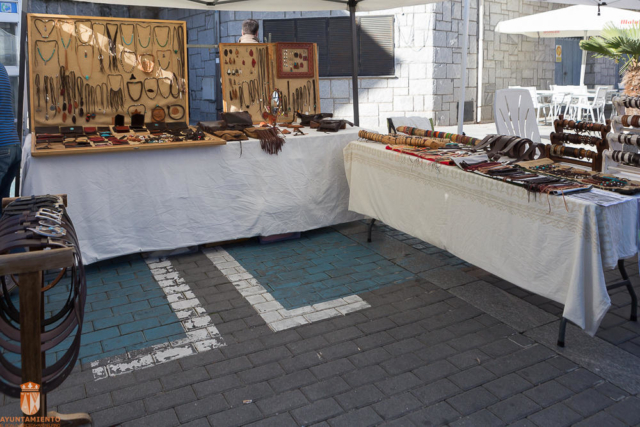 The El Boalo street market is an ideal place to find hand-made one-of-a-kind items. 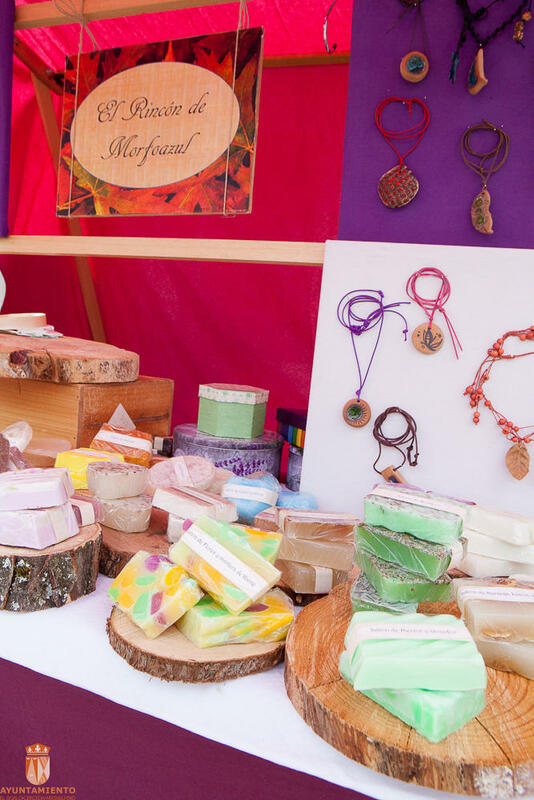 Losing yourself among the stalls is an experience that will awaken each and every one of your senses, the perfect way to spend your Sunday morning.